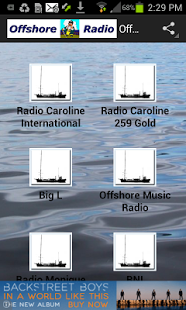 Welcome to Offshore Music Radio, OMR, playing the worlds greatest oldies from the UK and the USA from the Sixties, Seventies, and Eighties. You can contact us using the "Contact Us" page or use the form on the homepage just below. Our high stream is now streaming at very high quality 192k bit rate audio.